Ancient Delphi Full Day tour will show you the ruins of ancient Delphi and also a big part of mainland Greece full of green and beautiful villages. 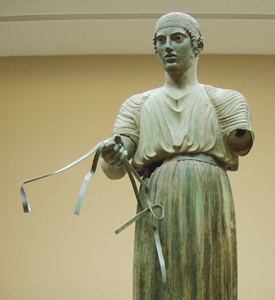 Ancient Greece was full of religious places like Delphi, also connected with athletics and medical services. 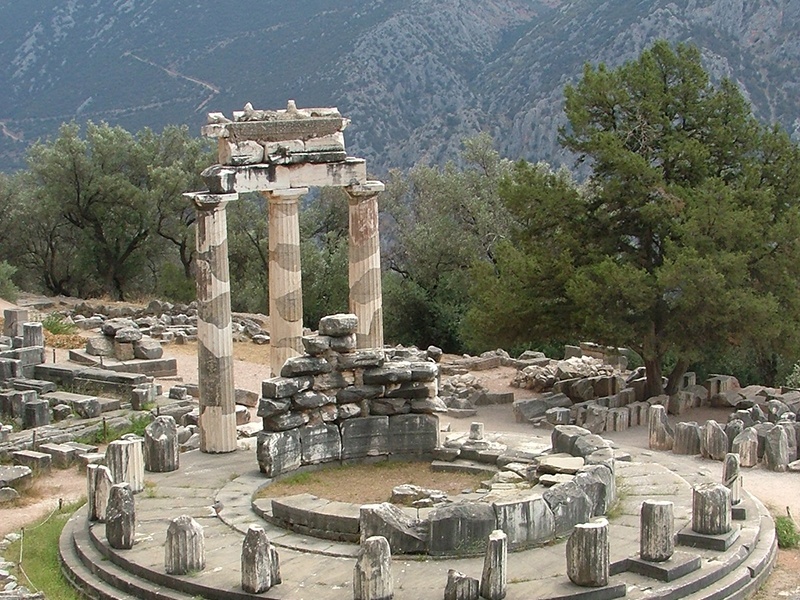 Full day excursion to the Archaeological site of Delphi, once known as the center of Earth. This tour will show you the ruins of ancient Delphi and also a big part of mainland Greece full of green places and beautiful villages. Ancient Greece was full of religious places like Delphi, also connected with athletics and medical services. Delphi was the center of Ancient World – the “Omphalos” (Navel of Earth) – whose prestige extended far beyond the boundaries of the Hellenic World. Leaves terminal at 08:30 and returns about 19:00 same day.